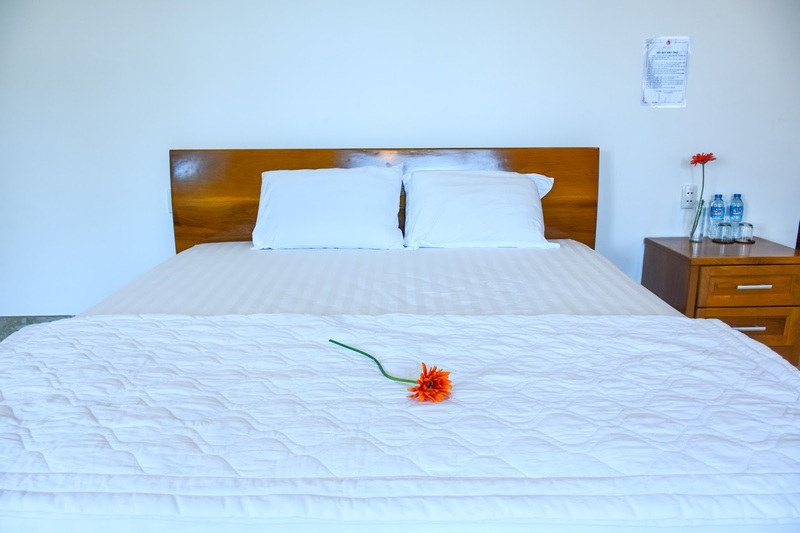 Your vacation your way more space, more privacy, no compromises , bring you great vacation ! 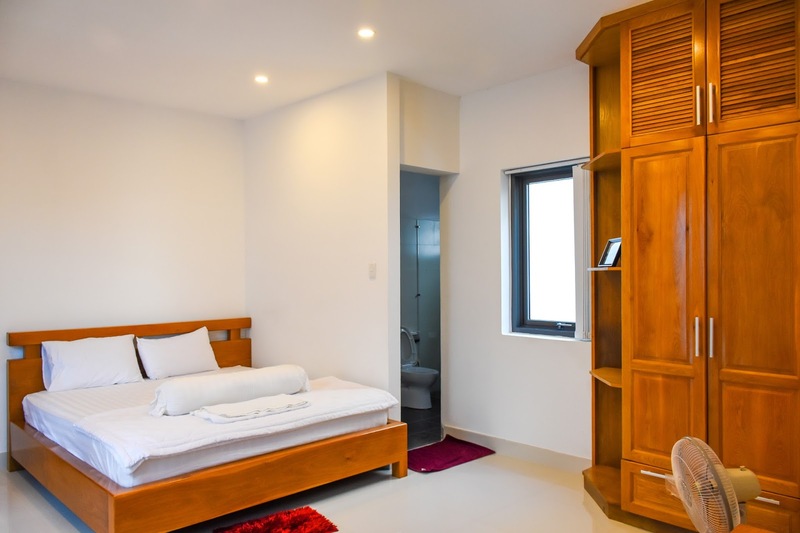 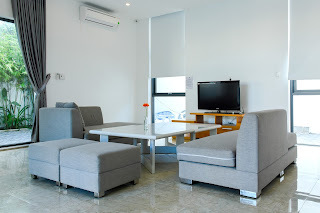 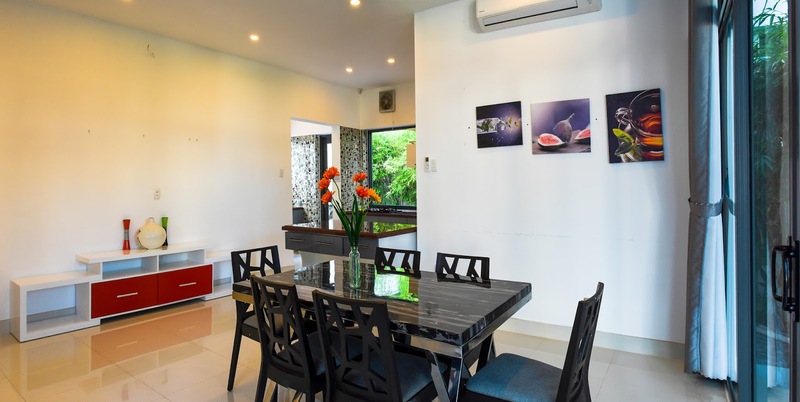 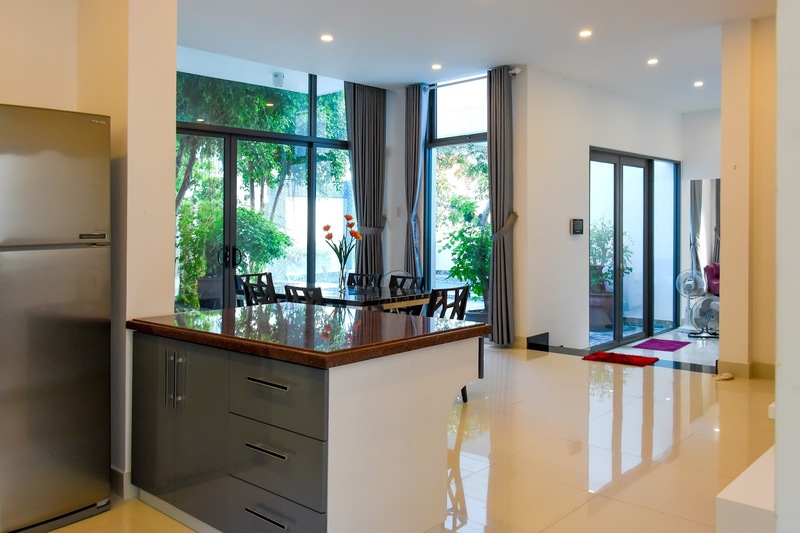 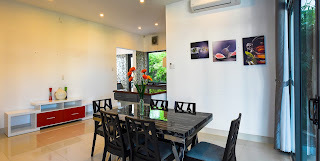 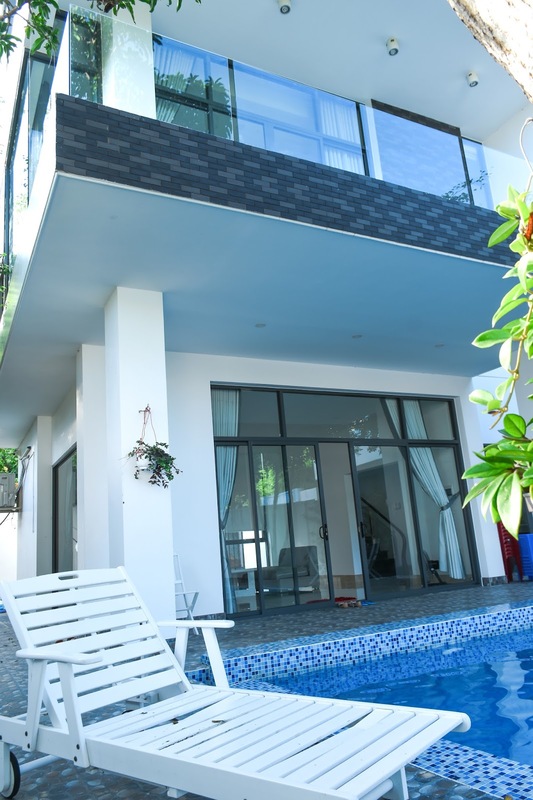 Located right on the beach of Vung Tau city, this beatiful fully furnished villa (ready for move in) comes with a modern large set up living room, fully equipped kitchen, 3 Master Bedrooms + 2 Guest Bedrooms , private yard and swimming pool, large top terrace, ocean view. 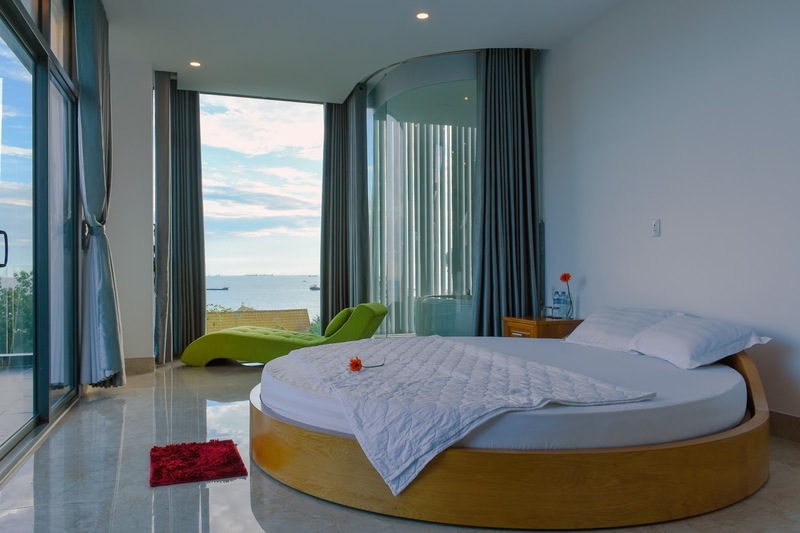 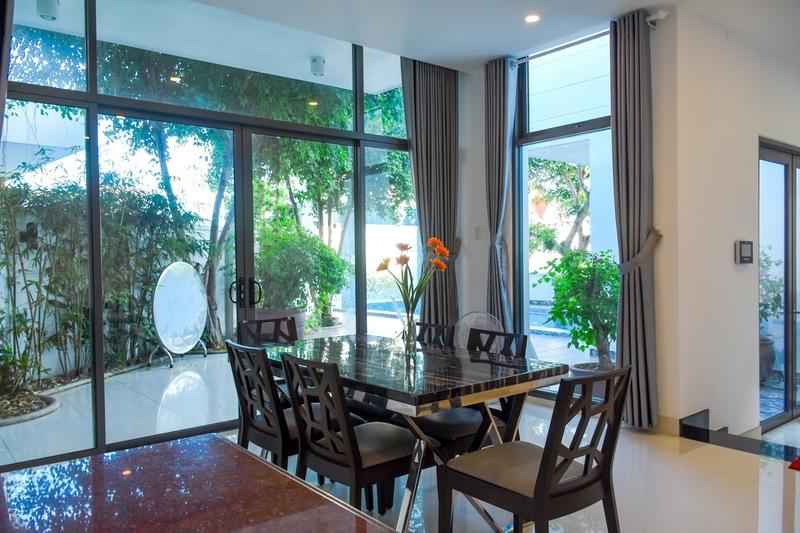 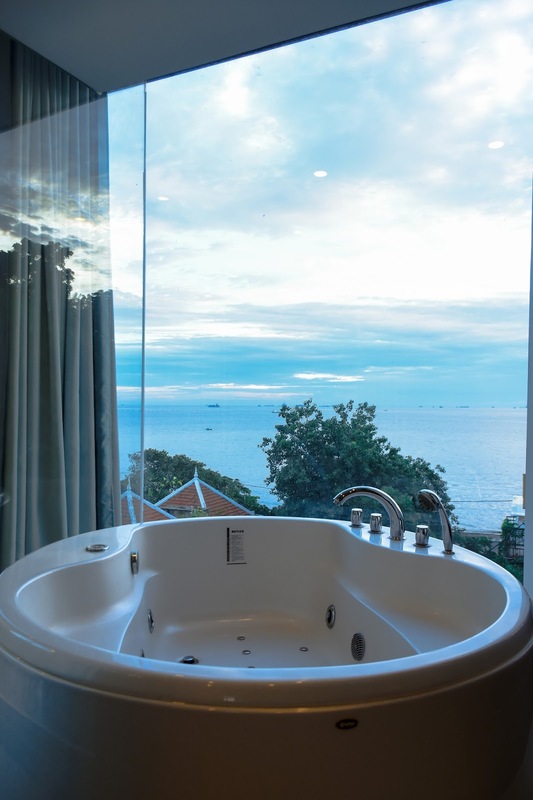 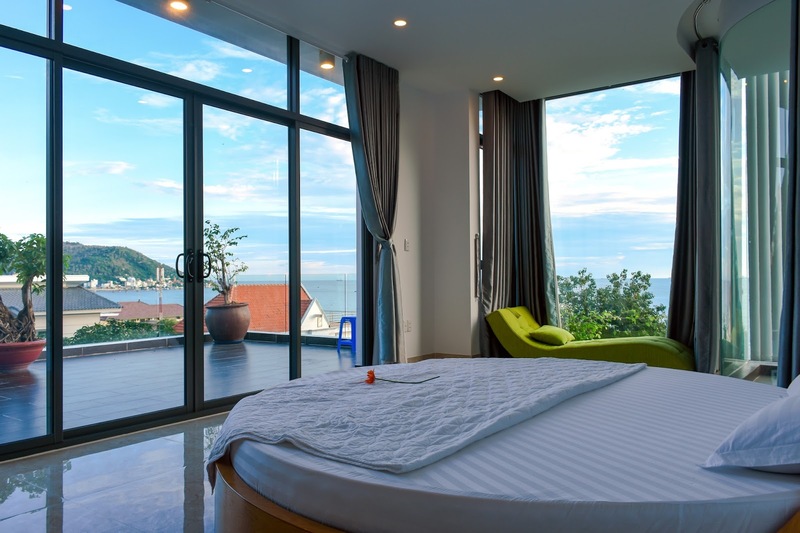 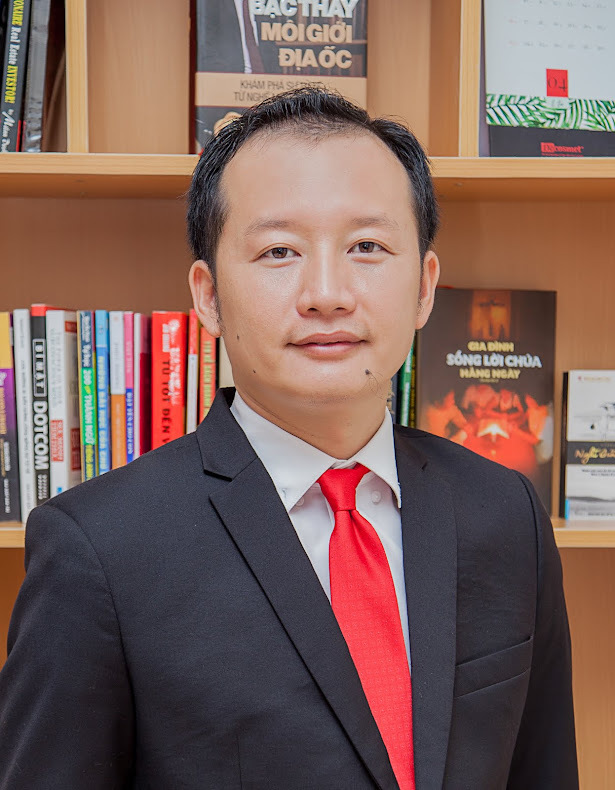 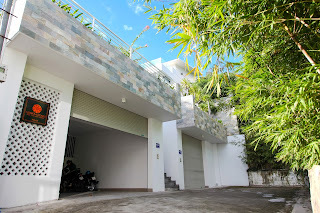 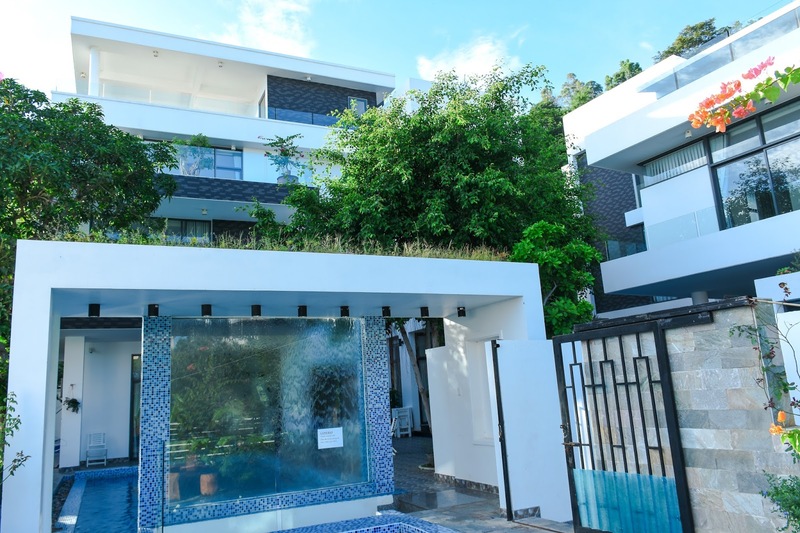 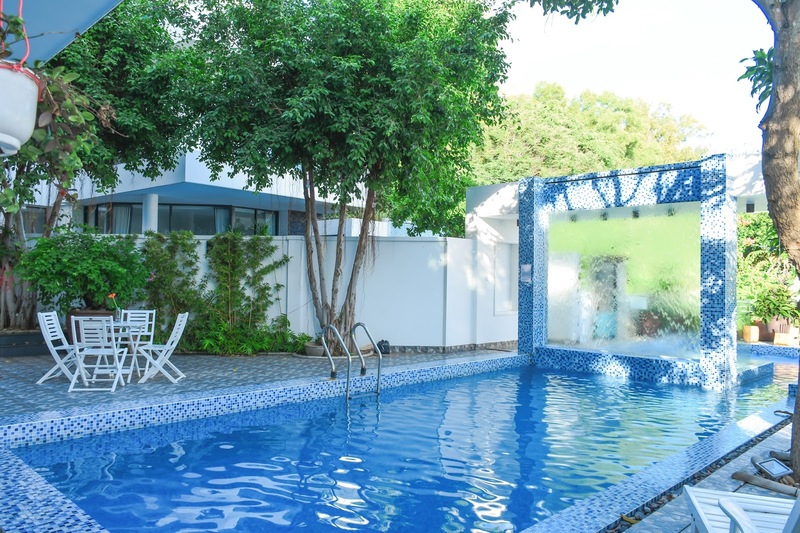 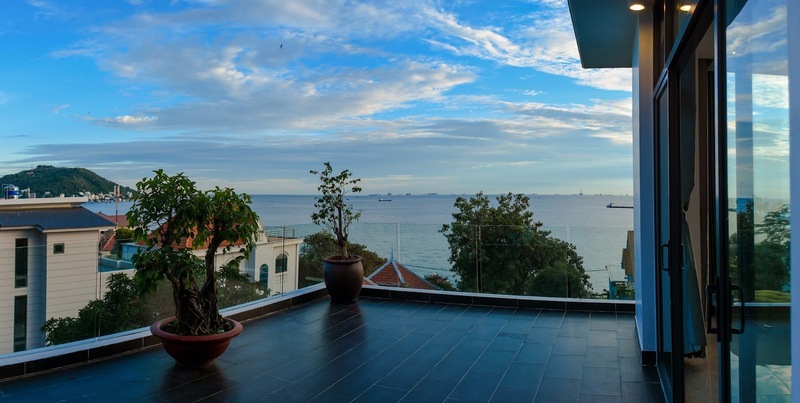 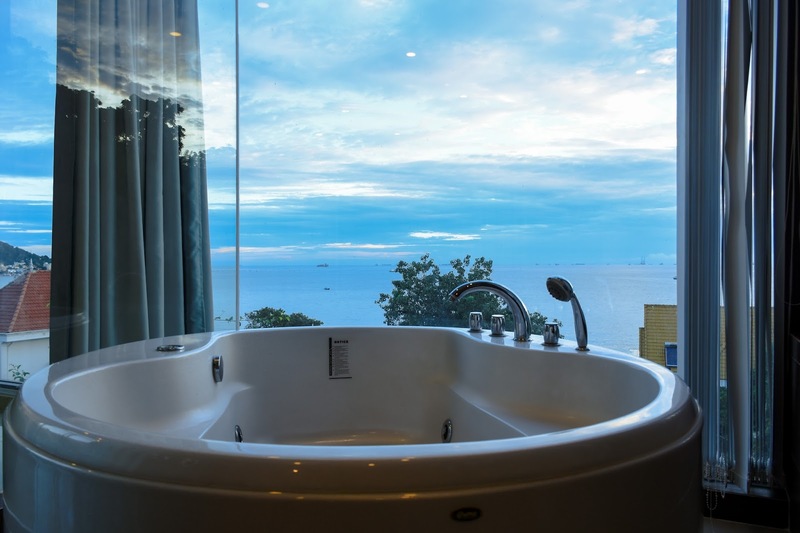 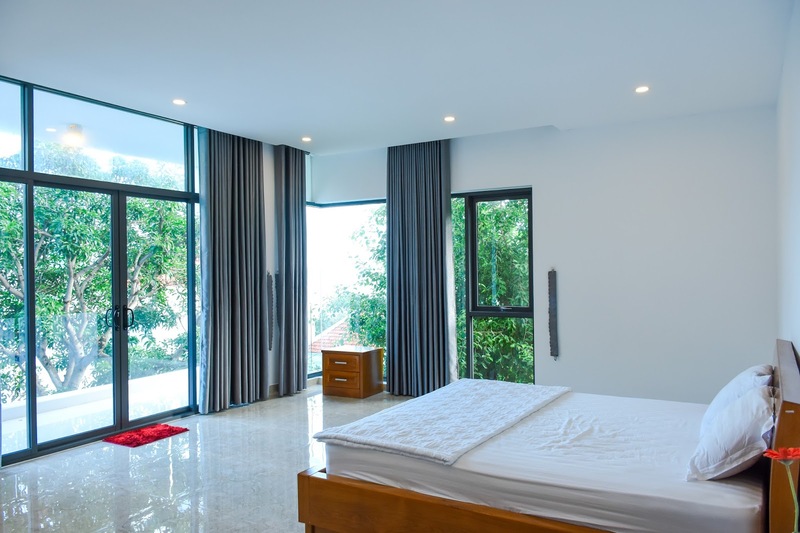 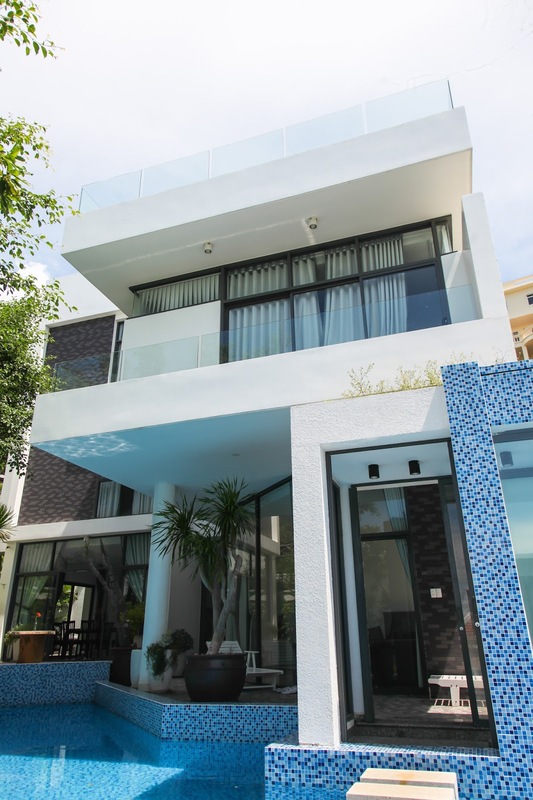 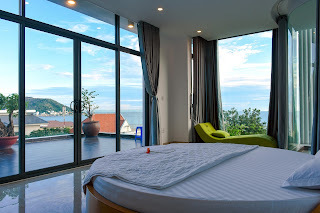 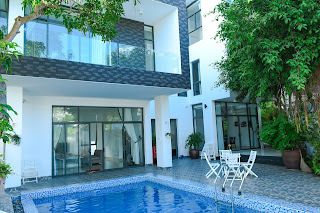 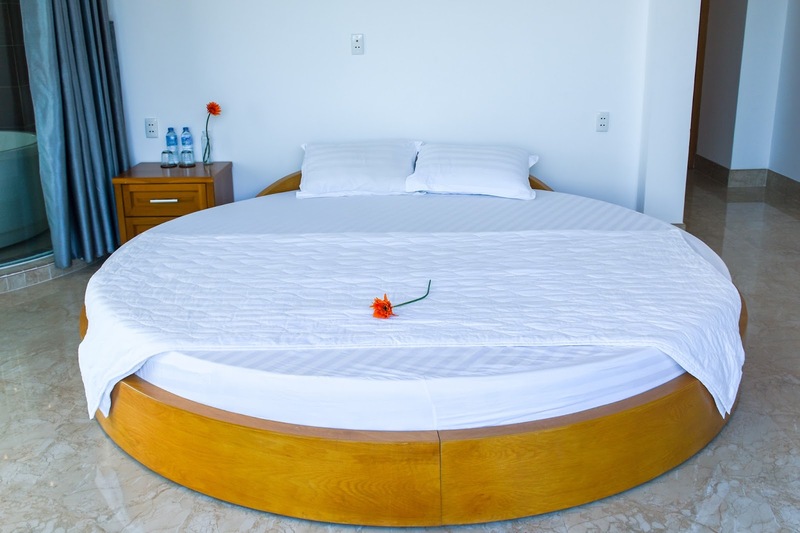 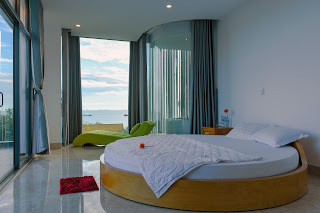 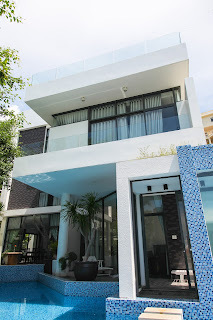 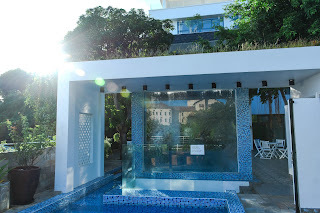 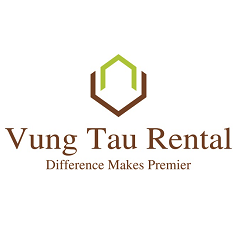 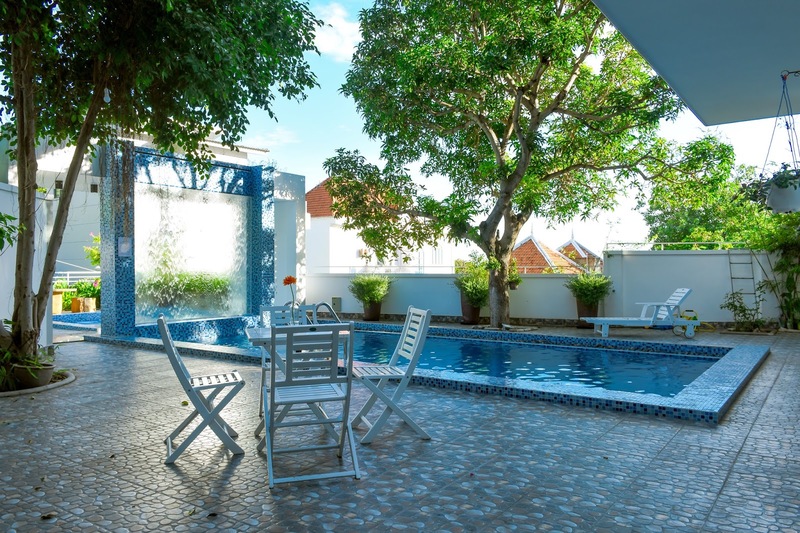 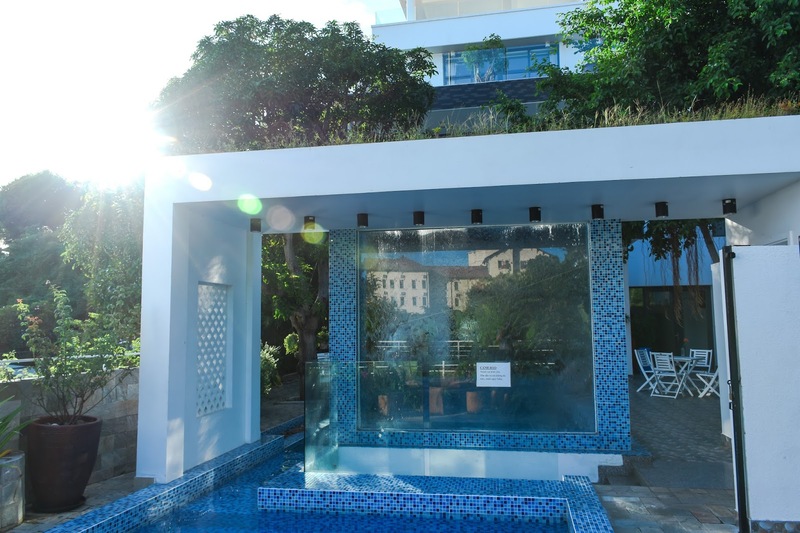 This villa is considered as one of the most luxury villa in Vung Tau.